On Monday, May 4th, acclaimed children's book author/illustrator Mike Curato spoke about his picture book Little Eliot, Big City to 482 preschool through second grade students at Essex Elementary School in Essex, Vermont! Phoenix Books arranged the event in partnership with Carol Scrimgeour, Essex Elementary School's Library Media Specialist. 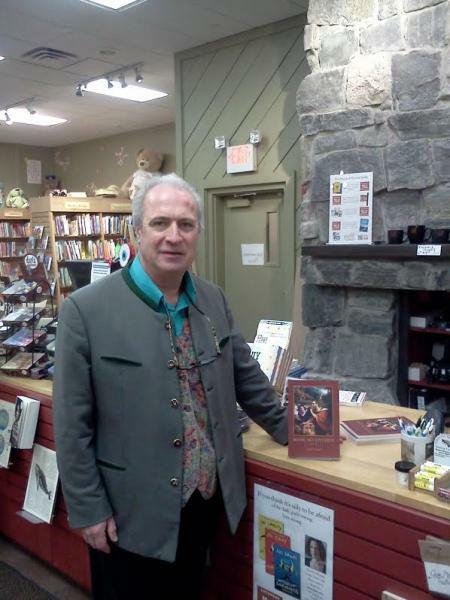 Curato also stopped by Phoenix Books Essex to sign books, and signed copies of Little Eliot are now available at both Phoenix Books locations. 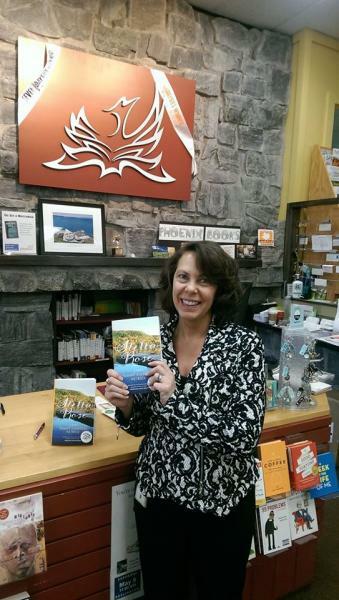 Local author Tammy Flanders Hetrick stopped by this week to sign copies of her newly released first novel Stella Rose. She even mentioned that half of the novel was written while enjoying our Essex cafe! 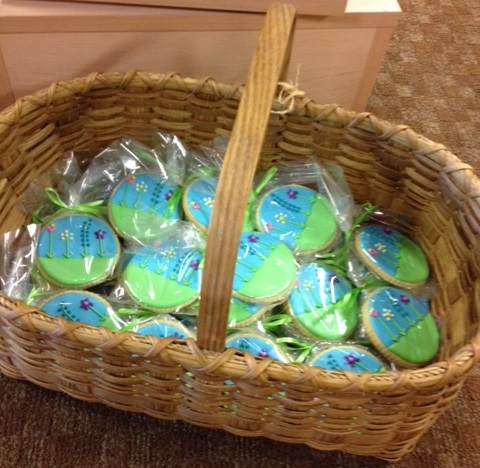 Phoenix Books Essex customers can treat themselves to these delectable and delightful spring cookies made by Treats by Teri. 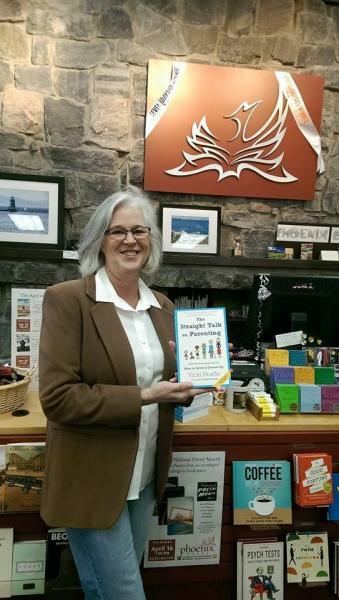 Vicki Hoefle, author of local favorite Duct Tape Parenting, stopped by the Burlington store this morning to sign copies of her newest book: The Straight Talk on Parenting- A No-Nonsense Approach on How to Grow a Grown-Up. 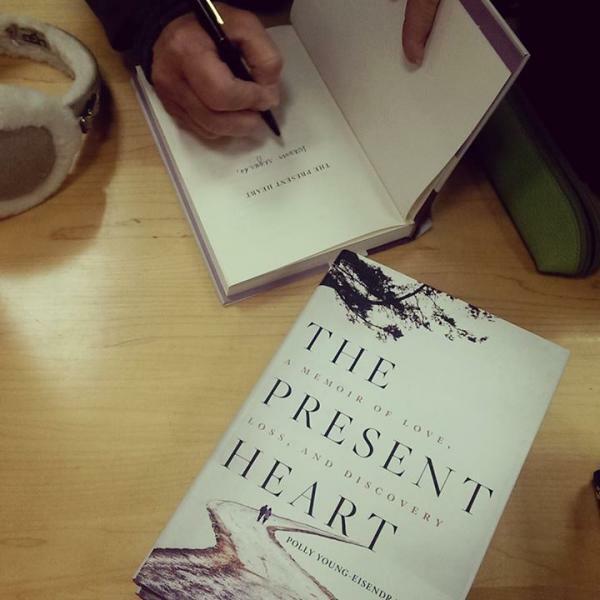 Polly Young-Eisendrath stopped in today to sign copies of her newest book, The Present Heart: A Memoir of Love, Loss, & Discovery. When asked to describe it, Polly encourages readers that "yes, it's a story about losing someone to Alzheimer's, but this book is mainly about love and the Buddhist perspective. Mindfulness." Didn't make it to our event with Peter Shea? Watch his event on RETN's The Authors, and get inspired to see Peter's favorite lakes and ponds for yourself this spring! 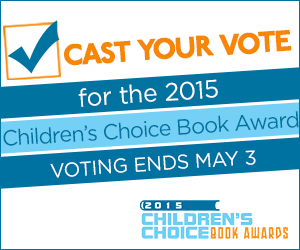 Voting for the 8th Annual Children's & Teen Choice Book Awards is Now Open! Voting has begun for the only national book awards program where the winners are selected by children and teens of all ages! Last year, over 1,200,000 votes were cast by young readers. Visit ccbookawards.com to see the finalists, and encourage kids & teens to vote for their favorites now through May 3. 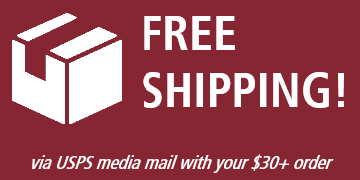 Winners will be announced during the 96th annual Children's Book Week (May 4-10, 2015), the annual celebration of books for young people and the joy of reading. 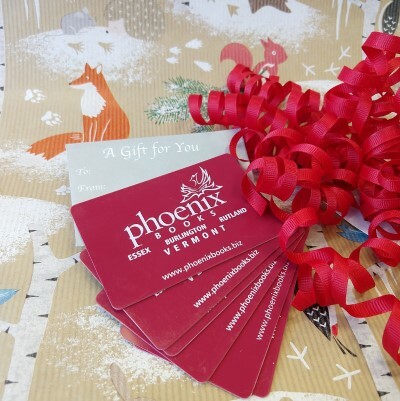 Also, be sure to visit Phoenix Books for our Children's Book Week Events! On Thursday, May 7th, Curious George will appear at Phoenix Books Essex, and on Saturday, May 9th, Harry Bliss will visit Phoenix Books Burlington. 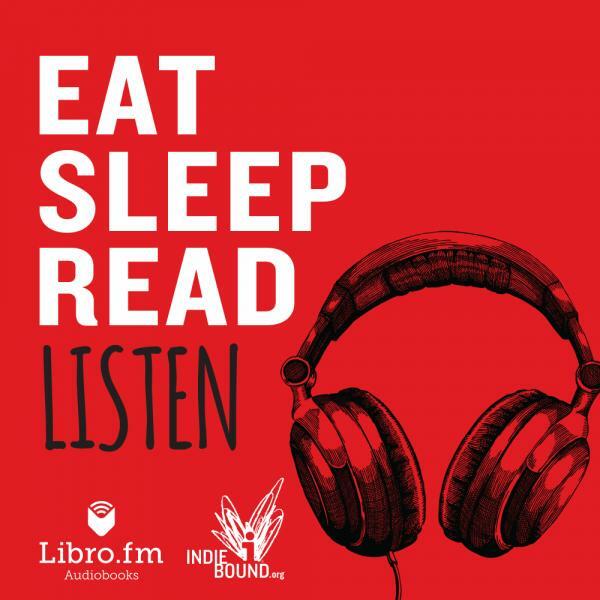 If you missed Katherine Paterson or Robert Mello, here's your chance to watch their talks! You can find other episodes of The Authors on RETN.org. A Visit from Greg Delanty! Greg's most recent title is Book Seventeen: Poems. 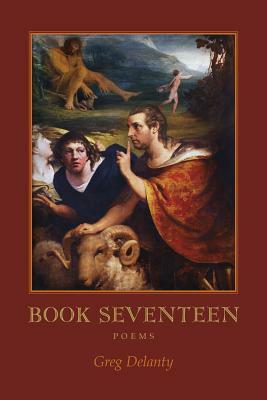 Purporting to be a "lost" seventeenth book of the 16-volume Anthologia Graeca, Book Seventeen uses the themes and images of ancient mythology to conjure a new way of looking at our modern world. Gods of all types line the pages of this collection, from those deities that only operate in our personal spaces-the poet's companion, the demigod Solitude, as well as the elusive god of Complicity-to more familiar divinities in unfamiliar roles, such as Helios shopping in an outdoor market in Paris, or an aging Aphrodite in a short skirt chatting with visitors to an unfamiliar city. Pithy and humorous, reverential and impudent, Greg Delanty's poems showcase the author's keen eye for the mythologies on which we depend to make sense of our messy, bewildering lives. Greg Delanty was born in Cork City, Ireland, in 1958 and lived in Cork until 1986. He has received many awards, most recently a Guggenheim for poetry. He is a US and Irish Citizen and teaches at Saint Michael's College, Vermont.